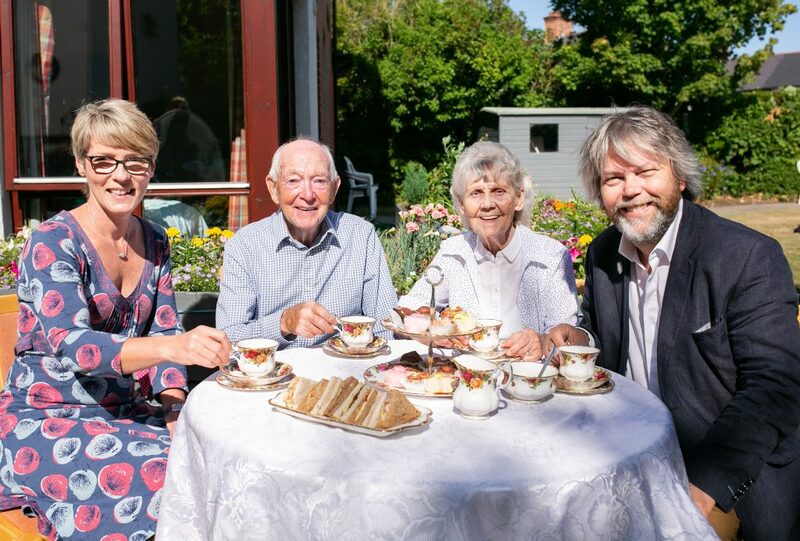 Abbeyfield Belfast, a charitable organisation that provides supported accommodation for older people, has teamed up with the EastSide Arts Festival to tackle loneliness among older people in Belfast this summer. 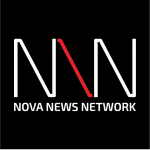 This month, the two organisations will combine their efforts to reach older people living alone, encouraging them to come along and enjoy some entertainment. 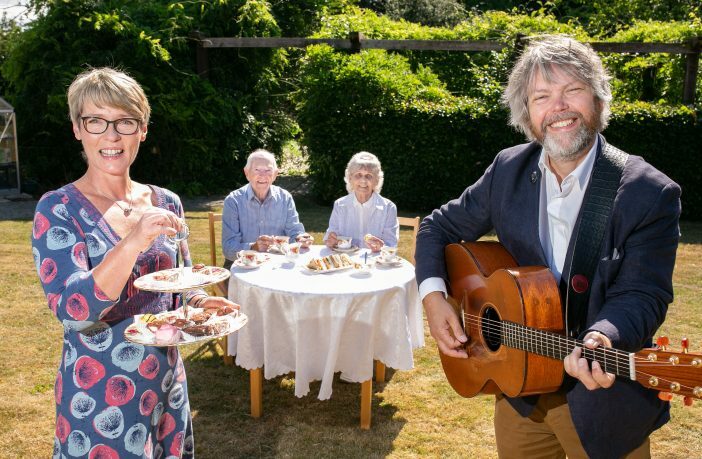 As part of their Highlights at Home community outreach programme the EastSide Arts Festival, which runs 2-12 August, will bring a taste of the festival to Abbeyfield Belfast through performances by artists featured in this year’s programme. 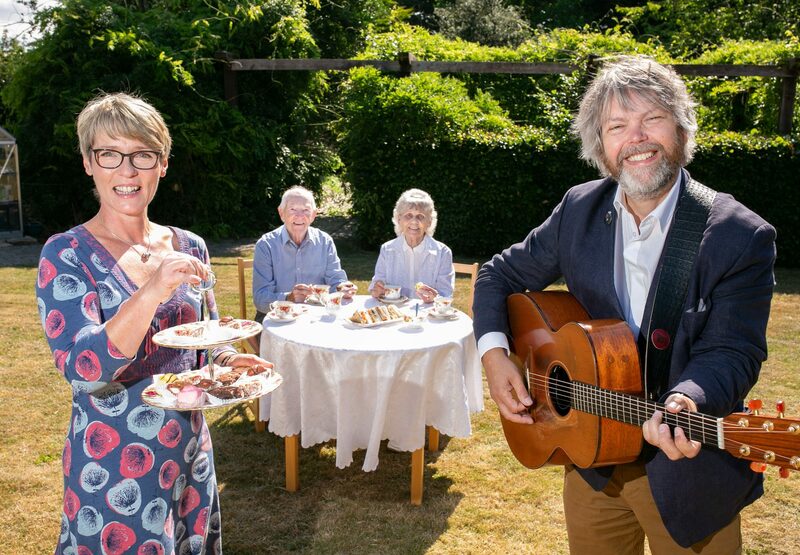 The partnership kicks off with a Summer Garden Party at one of Abbeyfield’s houses – Bell Rotary House, 10–12 Kings Road on Thursday 2nd August. The day promises to be full of family fun with craft stalls, BBQ, afternoon tea, bouncy castle, garden games, face painting and ballot prizes up for grabs. To make the day even more special, Belfast based singer-songwriter, Anthony Toner will be performing at the event. Anthony will also be performing at the EastSide Arts Festival. Belfast Society on Facebook. For further details on EastSide Arts Festival, visit here or follow EastSide Arts Festival on Facebook and Twitter #ESAFest18.